Last week, the Miami-Dade County Commission approved the renaming of a library and a park in the suburb of West Kendall. They went from West Kendall to West End Regional Library and West End District Park. This renaming is part of a multi-year plan by District 11 Commissioner Juan Zapata to create an area called "West End." We received an overwhelming amount of feedback about this issue, most of it negative. Read some responses in the slideshow at the top of this post. 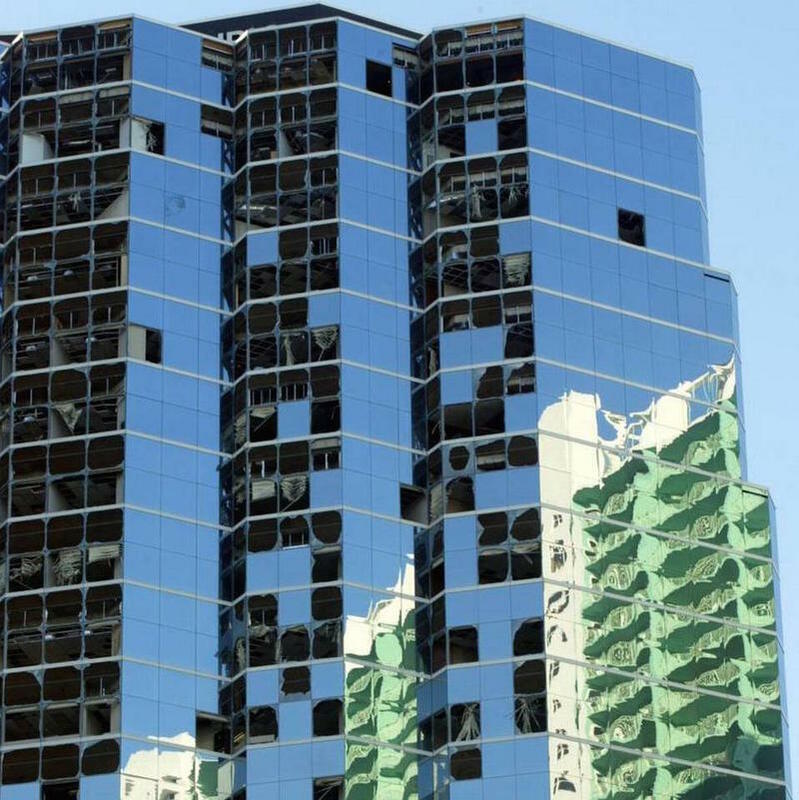 Before Hurricane Wilma hit Miami 10 years ago, the tall buildings in Brickell had never had to contend with anything like the more than 100 mph winds the storm brought. And while the buildings survived, their windows did not fare as well. Broken glass became one of lasting symbols of Wilma’s destruction. 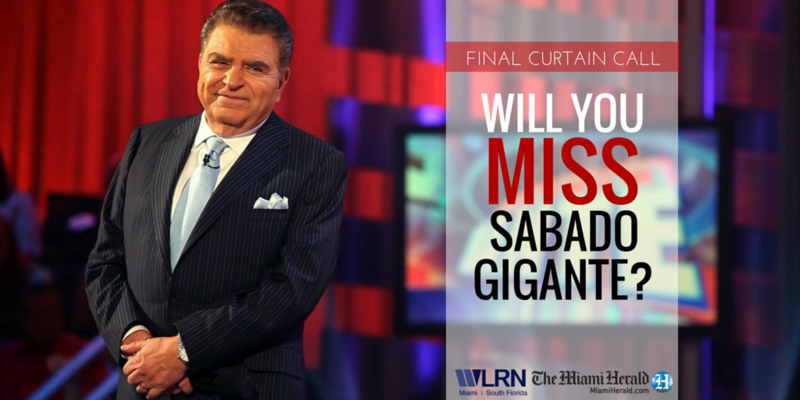 The morning after Wilma made landfall, Santi Gabino left his apartment near Dadeland to go to work at the Four Seasons Hotel in Brickell. On the way in, he thought about picking up a cup of coffee and a donut. Manny Miranda and R. David Paulison both grew up in South Florida. They grew up with the threat and reality of hurricanes. Both were here in 1992 when Hurricane Andrew cut a deadly swath through Miami-Dade County, Paulison as the chief of Miami-Dade Fire Rescue and Miranda overseeing the electrical power restoration in the communities devastated by Andrew. In Brigette Kinney’s design class at Ada Merritt K-8 center in Miami, one of the key concepts is editing and revising ideas after getting feedback. Her 8th graders create role-playing games based on books they read. Then they adjust the games after watching their classmates play. Kinney hopes Florida lawmakers will be as open to change as her students. 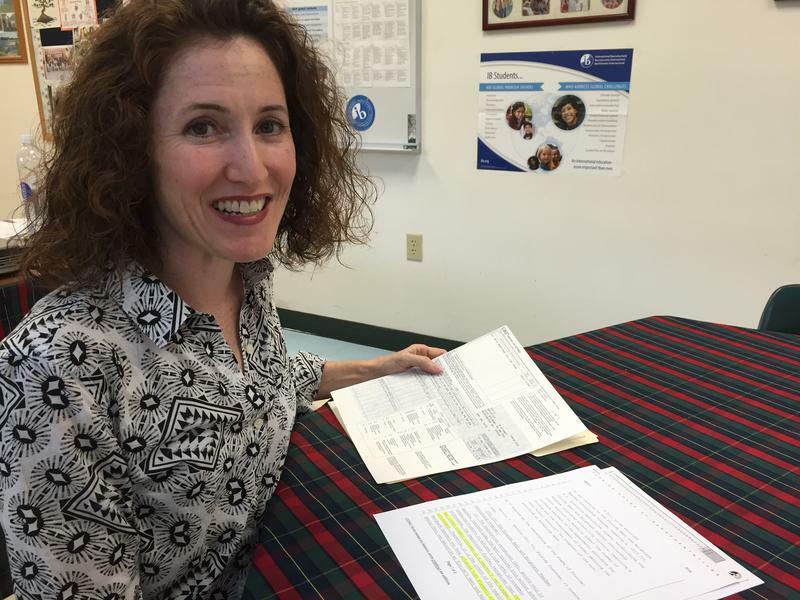 “I feel that legislators are out of touch with what it means to be a good teacher,” she said. Following two weeks of nationwide gun violence on school campuses, guns are becoming part of the conversation in Florida, too -- but in the form of legislation. 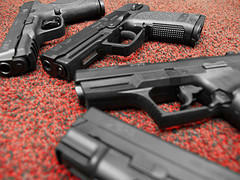 This week, a bill was filed in Tallahassee to allow concealed weapons permit holders to carry guns in public. 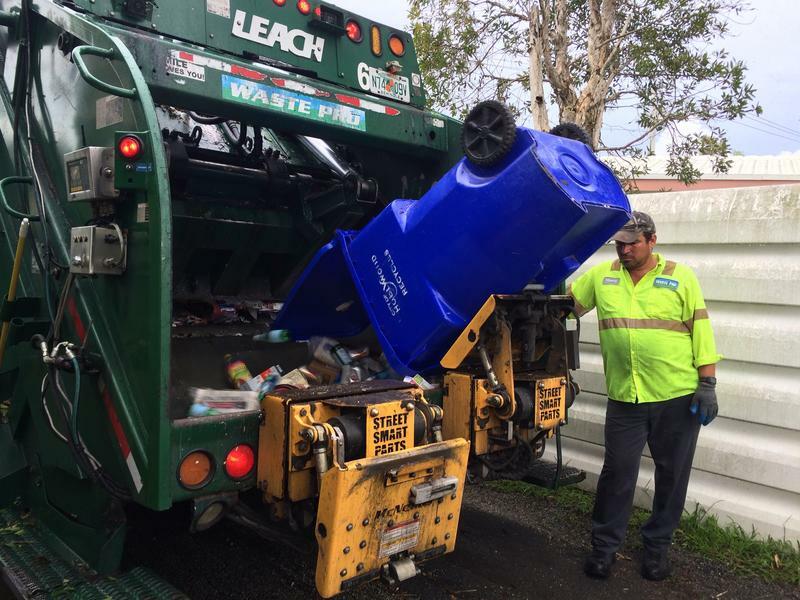 About half of the junk Floridians left out on the curb in 2013 went into landfills, the other half was either incinerated or recycled. But the state would like to see less trash headed to dumps—just 25 percent—by 2020. So counties and cities have been trying to figure out how to get people to recycle more and trash less. One of those experiments has been playing out in Hollywood for the past five years, and it has turned recycling into a game. 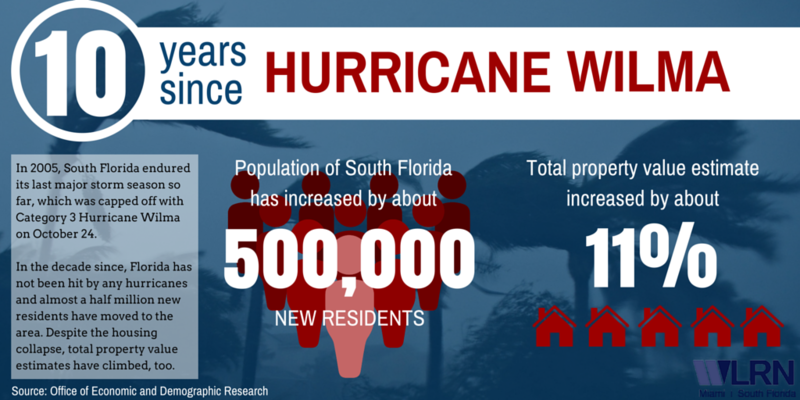 A Super Blood Moon, king tide and Hurricane Joaquin all came together this week to flood South Florida. 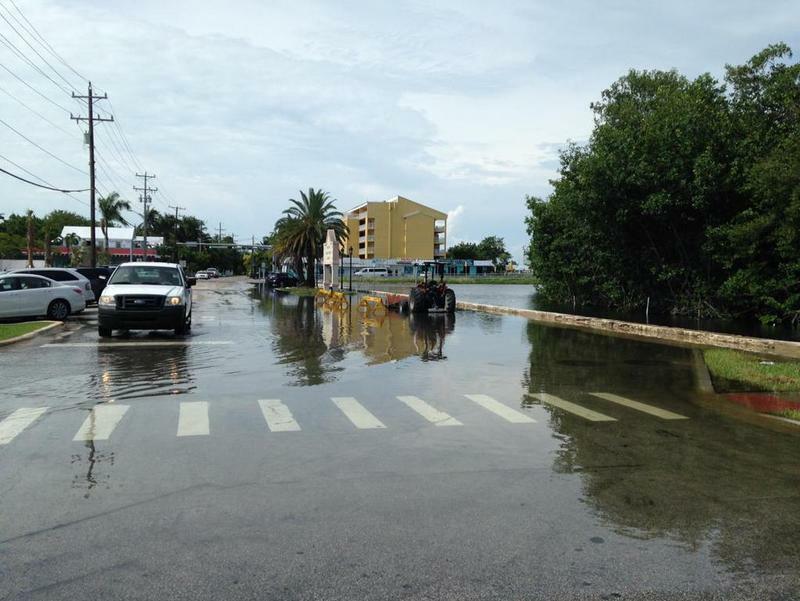 The king tide and Sunday's supermoon brought several inches of water to Key West, Miami Beach and Fort Lauderdale. Meanwhile, Hurricane Joaquin continues to rough up the surf off the coast of South Florida. Miami-Dade Commissioner Jose “Pepe” Diaz was charged with driving under the influence of alcohol last weekend in Key West – and the traffic stop was captured on video via body cameras. 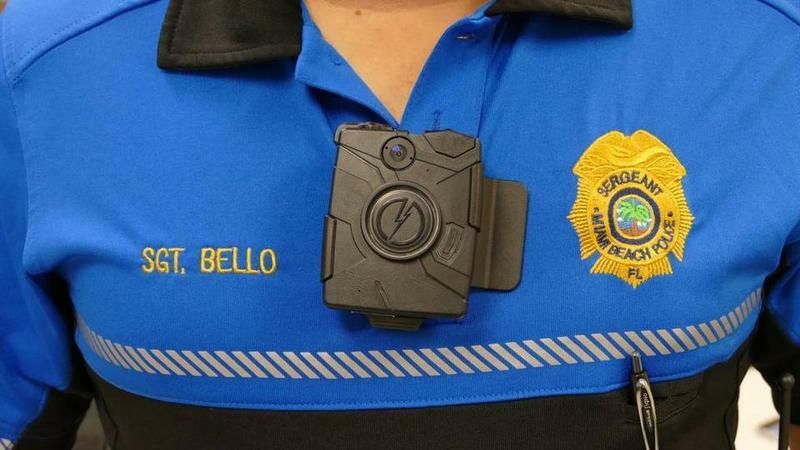 Key West cops began using the cameras this summer. 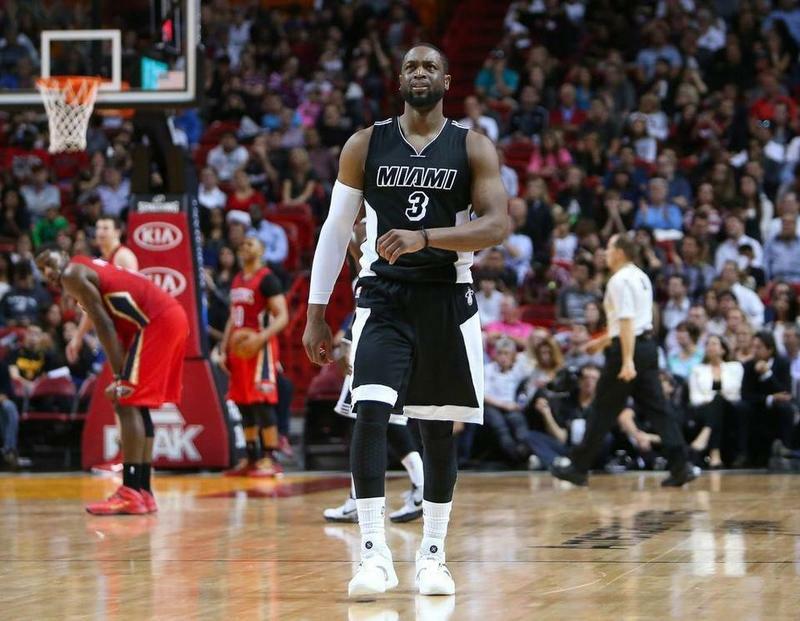 Miami-Dade County was recently awarded funds from the Department of Justice to kickstart the program. 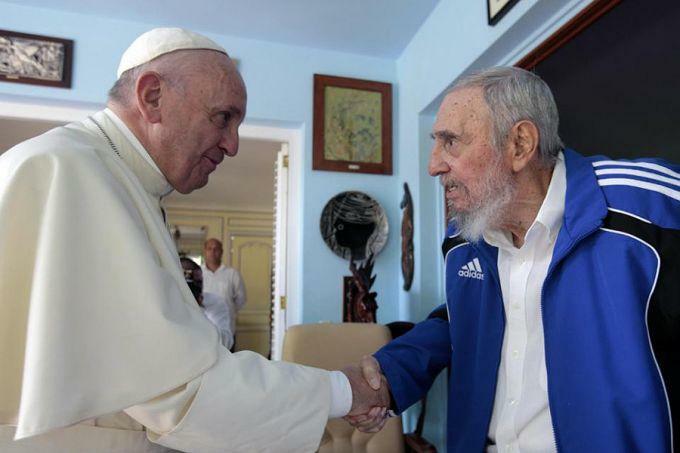 The first three days of Pope Francis' whirlwind binational trip took him to the home of a world famous communist leader and through the streets of a little-known Cuban town. The pope's message of embracing change found its literal representation in the further opening of Cuba, which has spent decades shrouded in secrecy, to media outlets and TV screens worldwide. His three-day visit to the communist island ended Tuesday and was immediately followed by his arrival in Washington, D.C. and a welcome from President Obama. 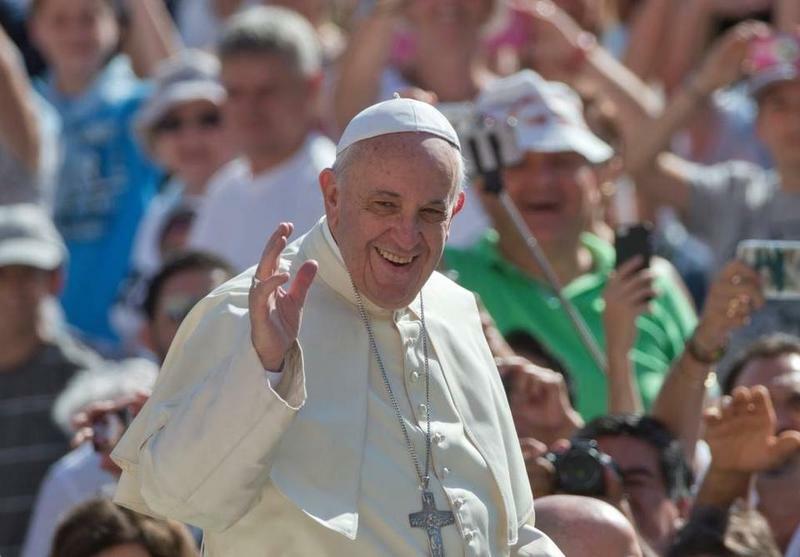 It is the first U.S. visit for the 78-year-old pope. Just as Cuba prepares for its first papal visit in 17 years -- one laden with questions of human rights, religious devotion and the future of normalizing relations -- the Obama administration released a new set of trade rules Friday morning in an effort to further thaw in U.S.-Cuba relations. The rules will take effect Monday, and aim to weaken the U.S. trade embargo imposed on the island nation since 1962. 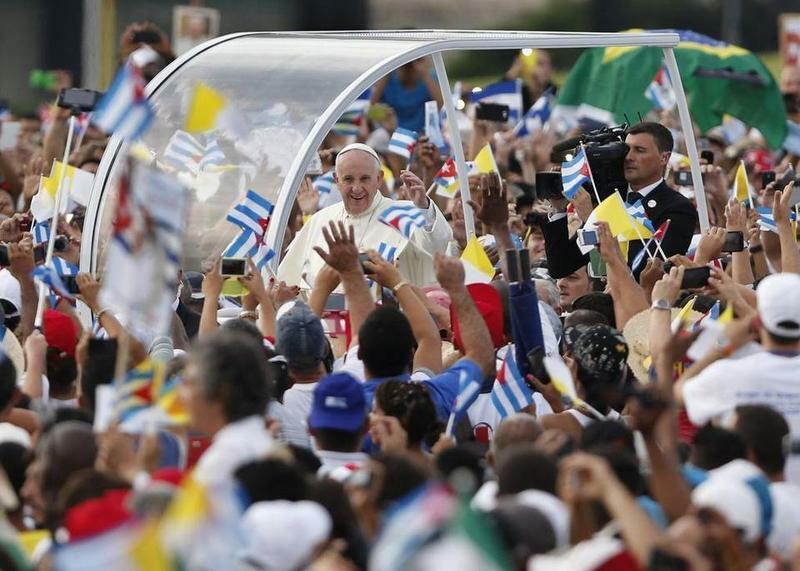 Pope Francis' arrival in Cuba was met at Havana's Plaza de la Revolución by 300,000 spectators who braved the heat Sunday morning to hear the Holy Father deliver Mass and talk about the need to serve. "The importance of one person is always based on how they serve the frailty of their brothers," the pope told the assembled crowd. "In this we find one of the true fruits of humanity. Because, brothers and sisters, those who don't live to serve, do not have a life worth living." How Much Home Can South Florida Afford? Between a neighbor's leaf blower and planes overhead taking off from Miami International Airport, it's hard to hear Jorge Artiles describe the home on Northwest 34th Street. 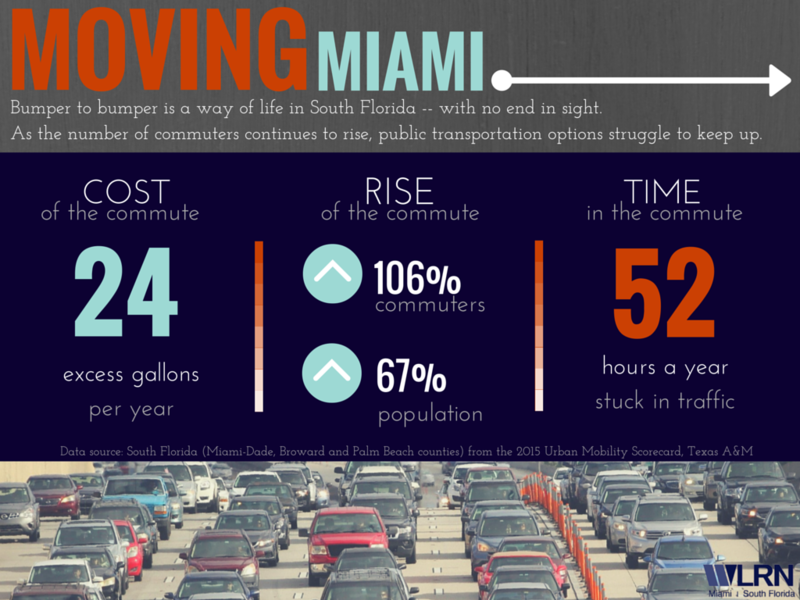 How South Florida gets around, or doesn't, is increasingly a matter of public debate. 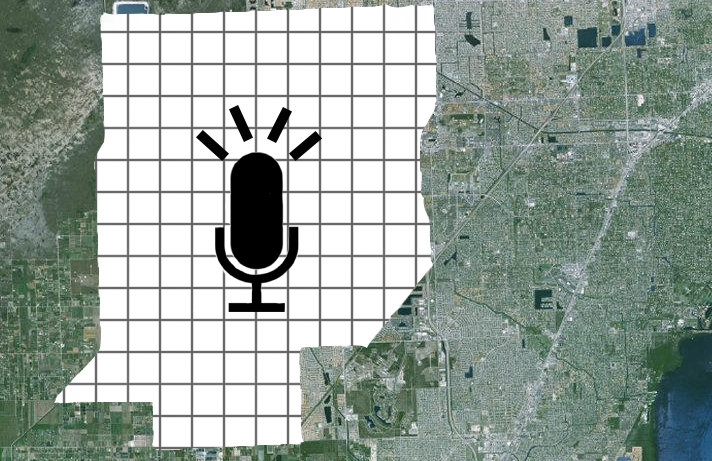 Climbing commuting times, more tolls and long-promised but never delivered public transportation projects like BayLink are pushing our collective patience. It costs commuters money and costs the economy lost productivity. As the region has grown across political boundaries, transportation planning has not kept pace.